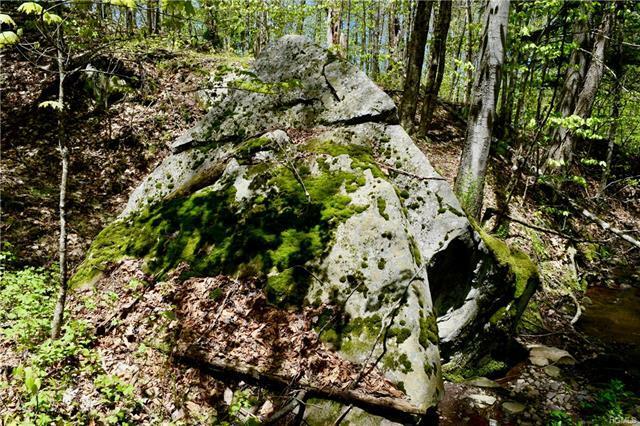 Hey there campers, builders and adventurers! 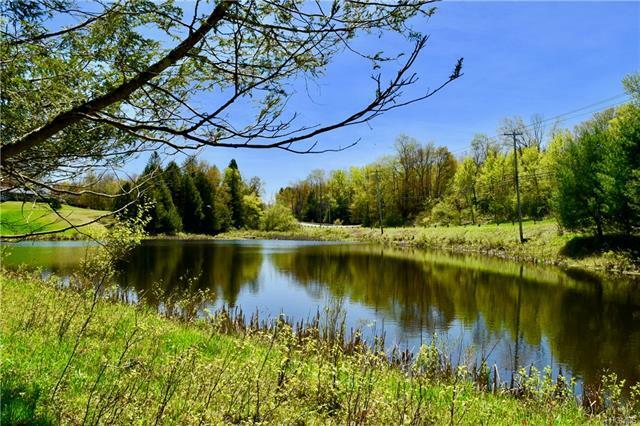 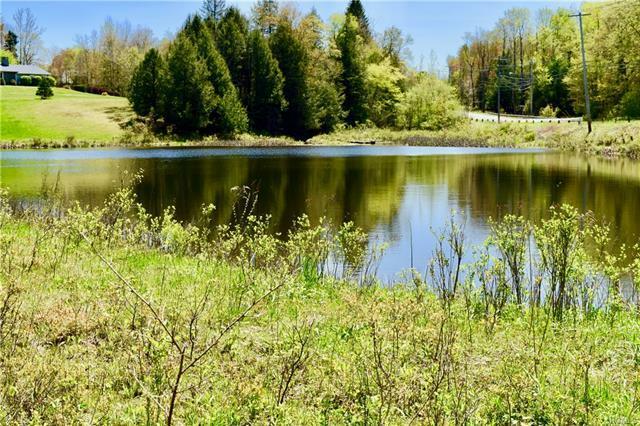 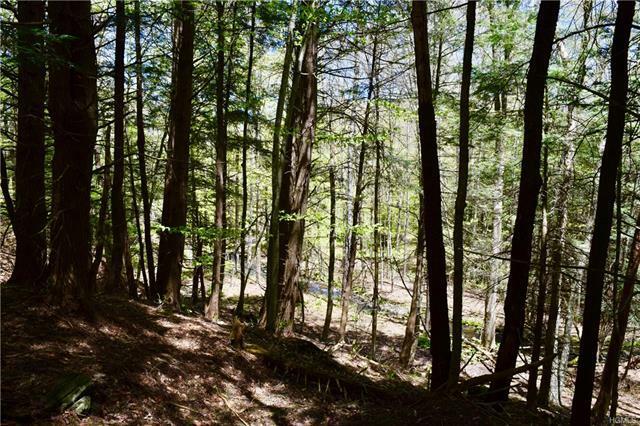 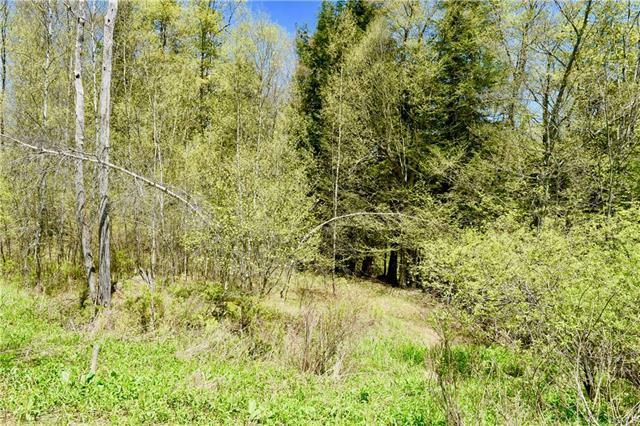 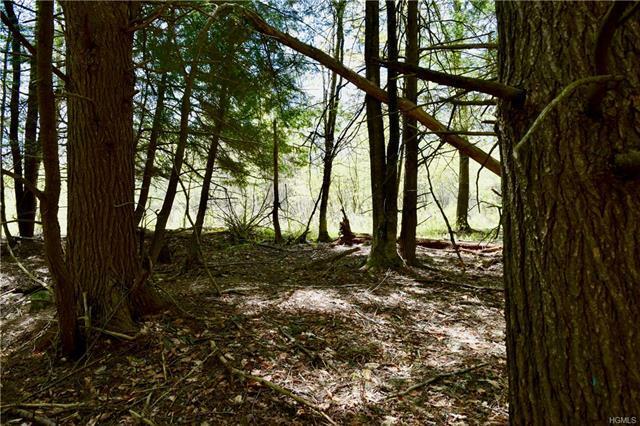 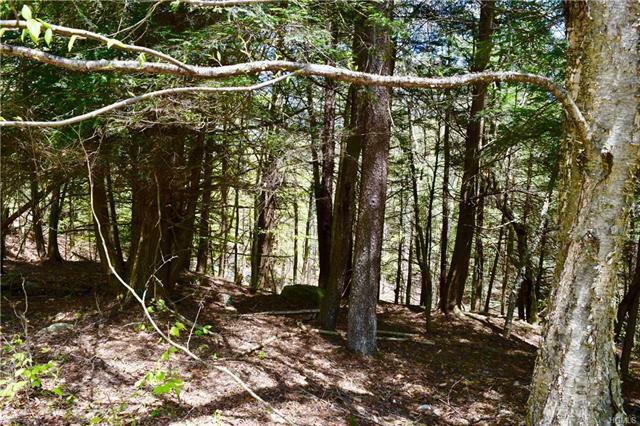 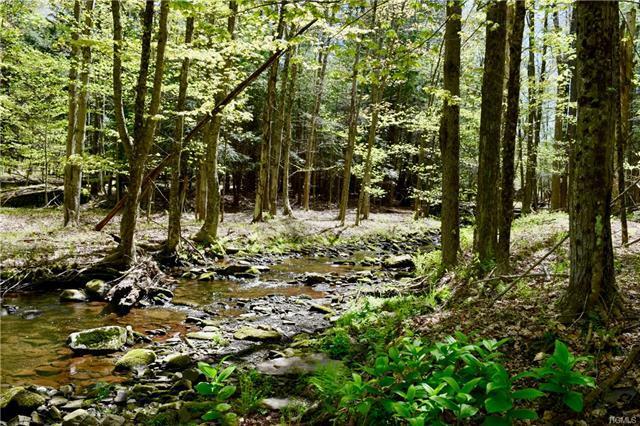 Beautiful nook of waterfront property available just outside of Parksville, NY! 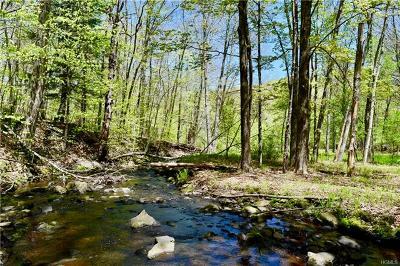 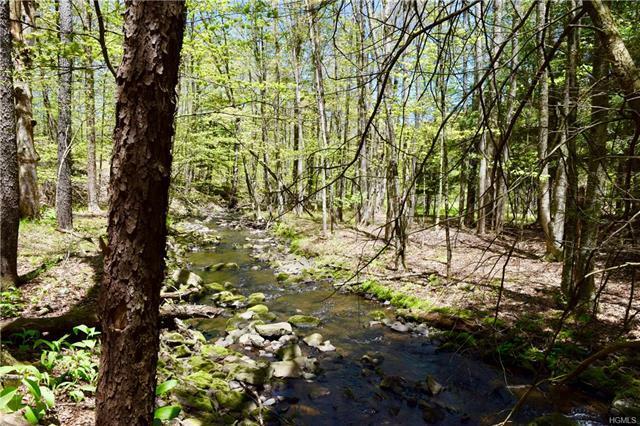 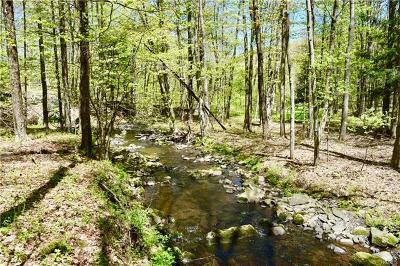 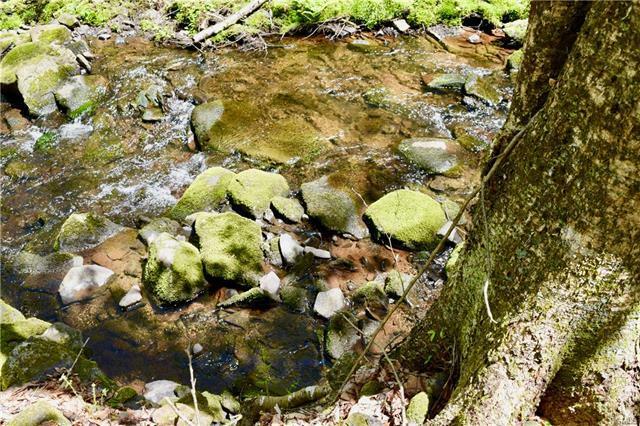 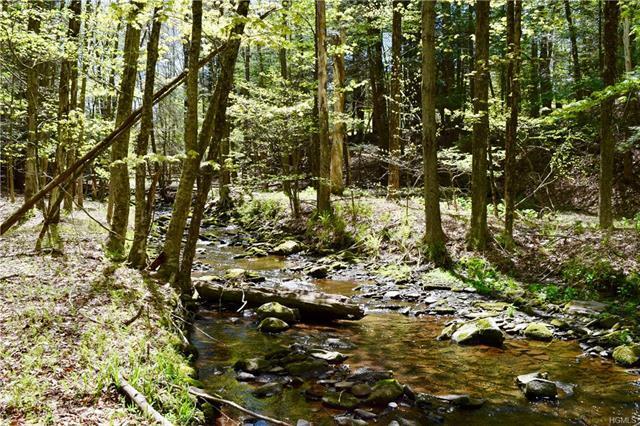 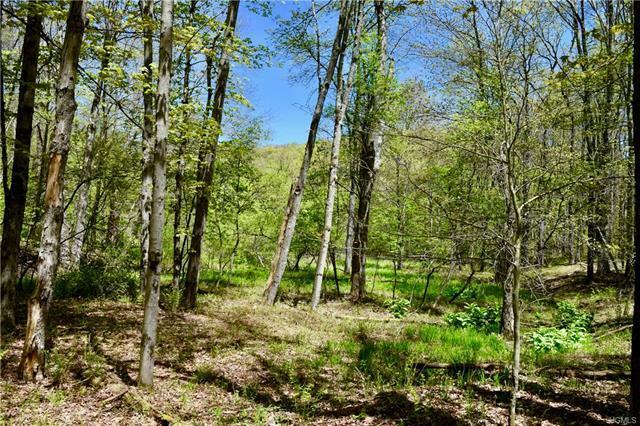 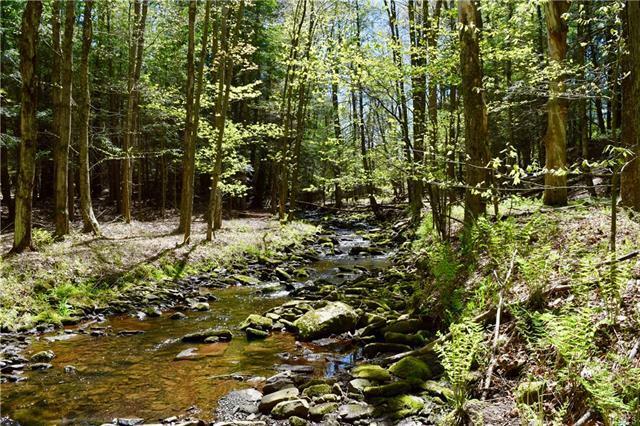 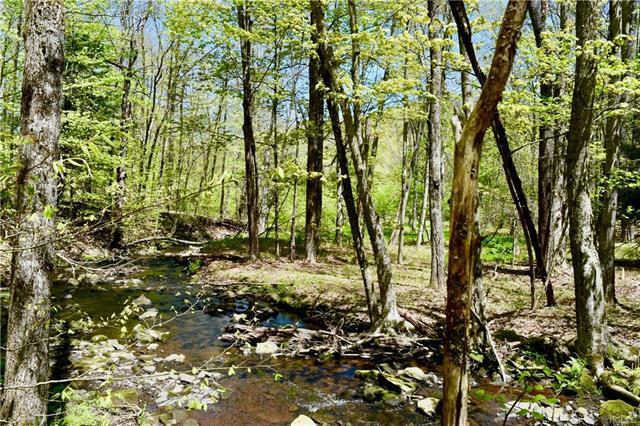 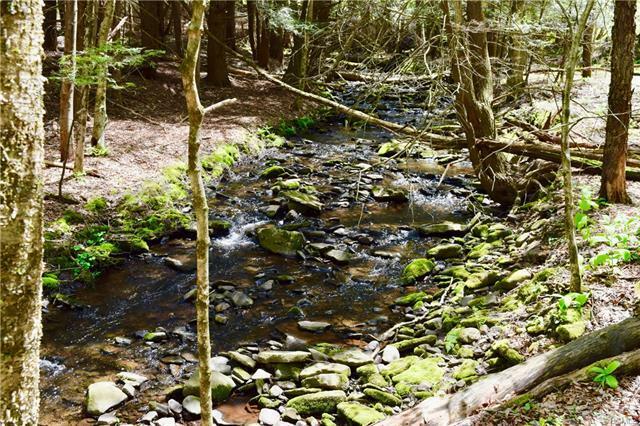 This property abuts a lovely neighboring pond and it&apos;s tiered topography brings you down to a private stream that meanders across the back of the property. 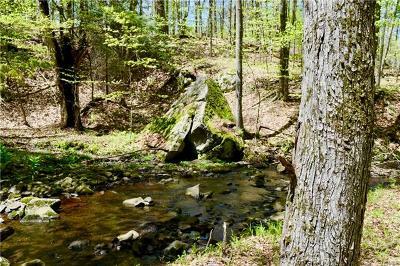 Electric and cable available at roadside as well as town water! 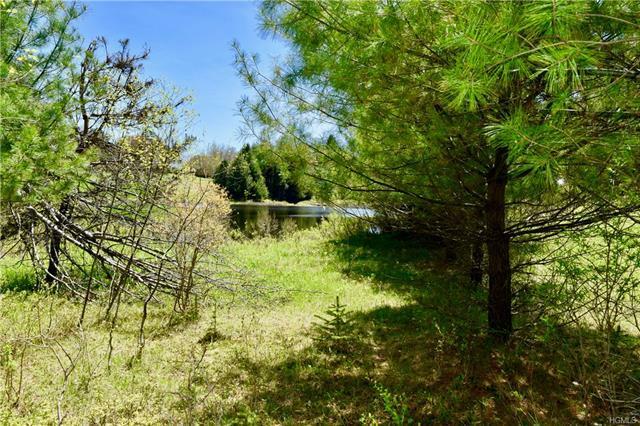 Fun property for camping, a trailer site or a new small home. 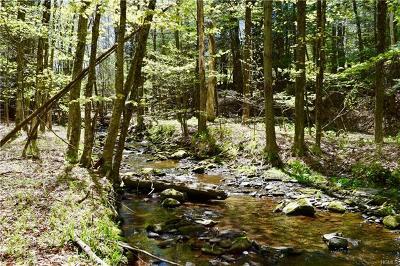 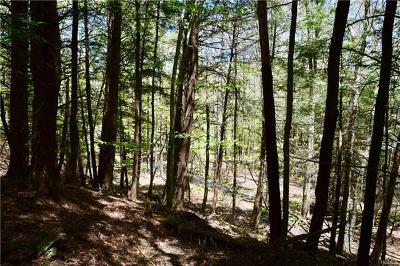 Easy access to the towns of Parksville, Liberty or Livingston Manor yet peaceful and quiet for just getting away as well. 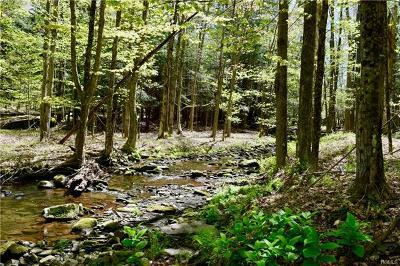 Come out and enjoy the Catskills this year! 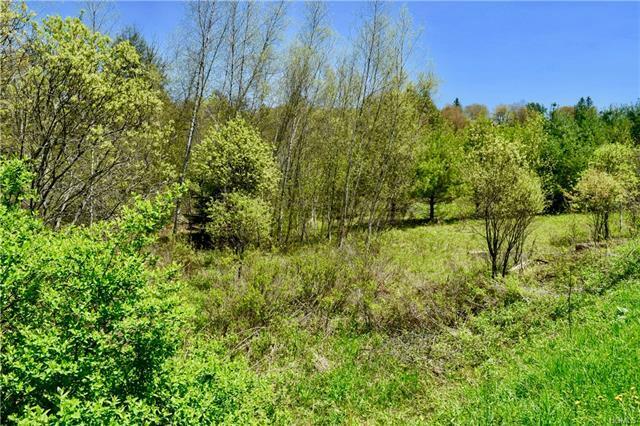 Note additional 3 acres with large garage / workshop available as well that is directly next to this property!